If you have already pre-ordered Red Dead Redemption 2 ready to start adventuring when the game launches on October 26th, 2018 on PlayStation 4 Xbox One. You might be interested in about from tonight you’ll be able to start downloading in preparation for its launch. Depending on your Internet connection speed you may need a few days to download the required 100GB installation file which will be ready to download later today. 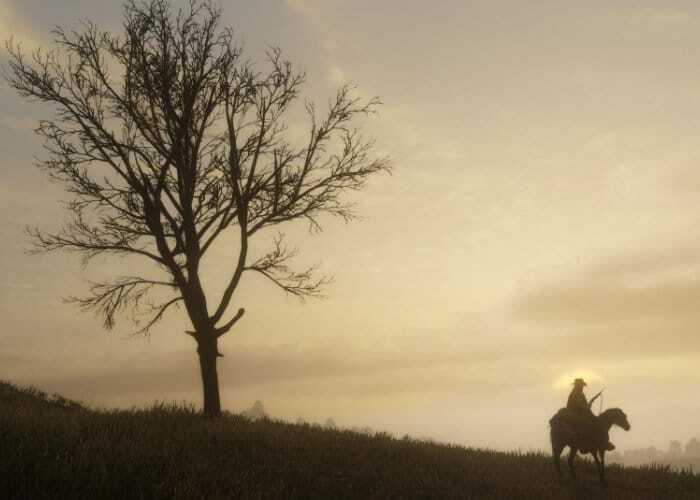 Jump over to the official Rockstar Games support site for more information on Red Dead Redemption 2 by following the link below.